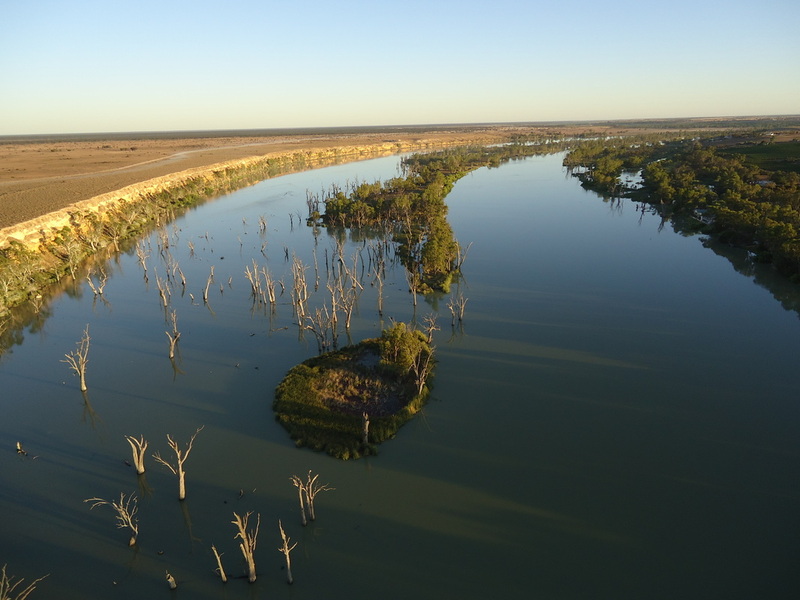 Home Of Lock 1 & Gateway to the Riverland, Blanchetown is a River Murray township 135 Kms North East of Adelaide and 275 Kms from the Murray Mouth. Blanchetown was one of the first River settlements in South Australia. Surveyed in 1855, the town was named by Governor Sir Richard Graves McDonnell after his wife Lady Blanche McDonnell.The town began as a stop over point & watering stop for Mail Contractors & Coaches carrying passengers on the Sturt Highway. 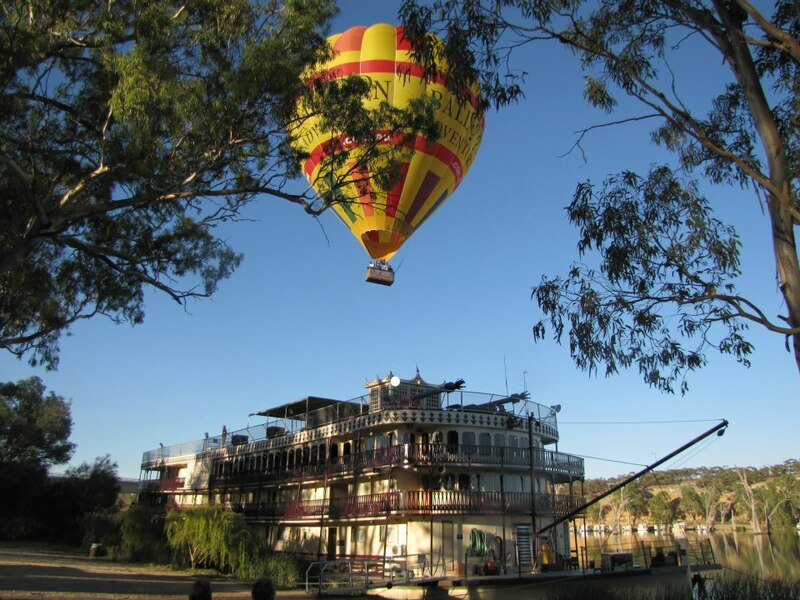 These days Blanchetown is a popular spot along the Murray with Boaties & Skiers, Fisherman, and those seeking the relaxation offered up by the Murray River. For more information on Blanchetown and the surrounding areas please visit the below sites.